The UNODC (United Nations Office on Drugs and Crime) released its latest report on coca production in Colombia today. Coca production is up 44%. The increase is the biggest in almost a decade and takes coca production back to levels not seen since 2009. The findings come on the heels of a separate U.S. government survey showing production shot up 39 percent in 2014. Morales said that chewing coca leaves was an "ancestral right" for Bolivians. "We are not drug addicts when we consume the coca leaf. The coca leaf is not cocaine, we have to get rid of this misconception," he said in a speech that ended with applause from the hall. "This is a millennia-old tradition in Bolivia and we would hope that you will understand that coca leaf producers are not drug dealers." 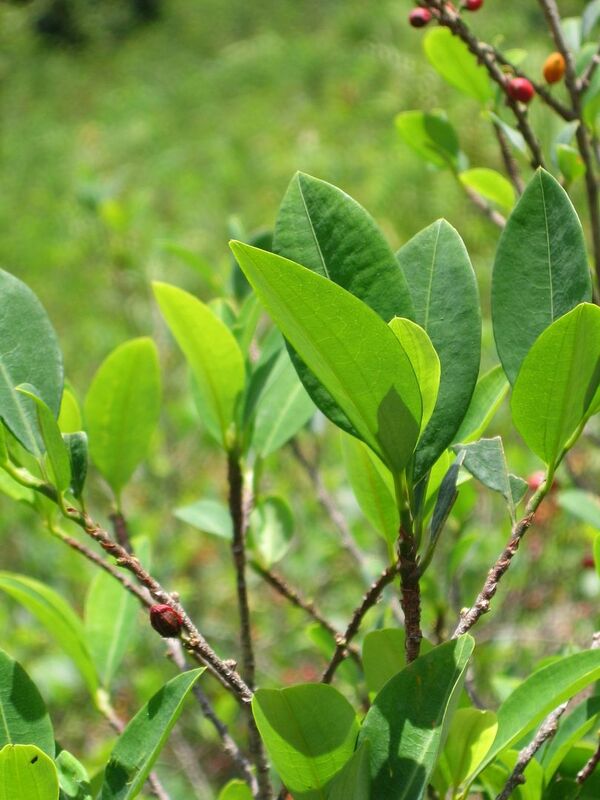 The U.S. spent more than $5 billion to fight coca production in Colombia over the past decade. The result: Growers have ramped up production in Peru. 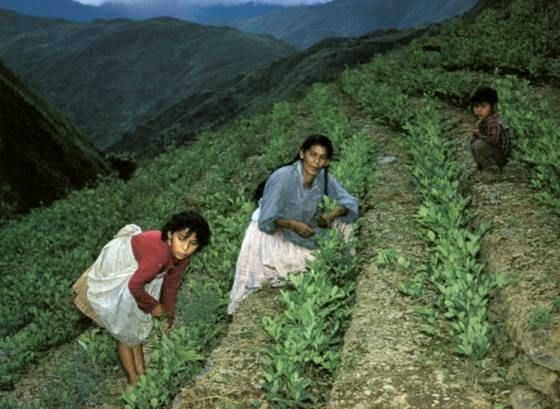 When antinarcotics forces succeed in one place — as they recently have in Colombia, which has received more than $5 billion in American aid this decade — cultivation shifts to other corners of the Andes. Eradication efforts in Peru and Bolivia in the 90's resulted in a shift by growers to Colombia. Now that efforts in Colombia have had success, growers have just moved back to Peru. That's the problem with a supply-oriented policy.